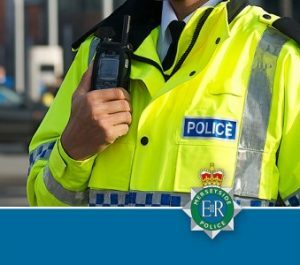 Two people have been charged with theft and fraud offences following reports purses belonging to two women were stolen in Formby and Southport on 28 November 2018. It was reported that the purse of an 83-year-old woman was stolen at Asda in Central 12 Shopping Park in Southport at 10.30am. The purse contained cash and cards and the card was later used to purchase items. Between 11.15-11.45am the same day, a purse containing cash and cards was taken from a handbag belonging to an 86-year-old woman which had been placed in a trolley at Waitrose in Formby. Anna Pauline Krezolek, 33 years, and Roman Siwak, 38 years, both of Gordon Road, Ilford, were charged with two counts of theft, four counts of fraud and one of theft by finding. They were remanded in custody to appear at Liverpool Magistrates Court on Wednesday 16 January. Experience the Sefton Circular this summer!